Home|News, Productions|The Dogs of War puppets have come home! 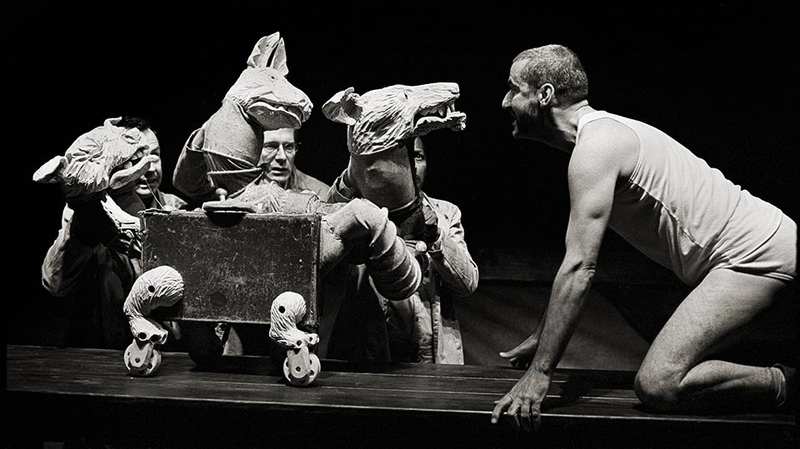 Handspring Trust donated the Dogs of War Puppets to the Constitutional Court Art Collection, who have kindly loaned them to Ubu and The Truth Commission. This is their last performance before they go back.